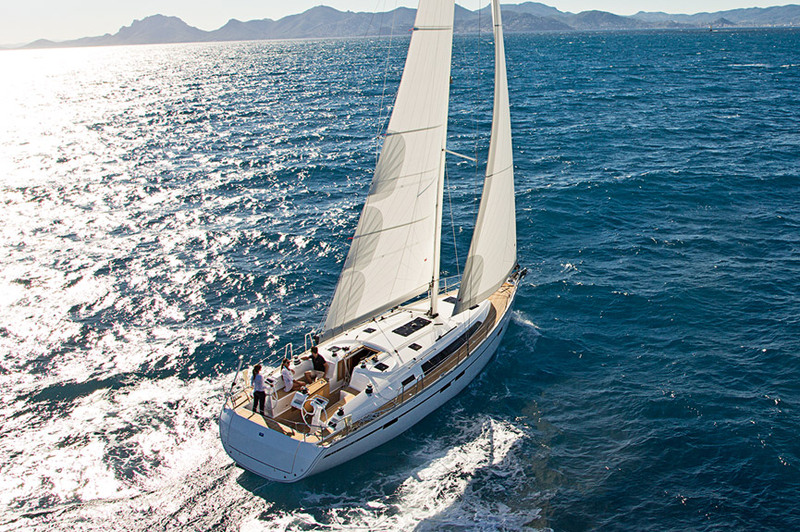 With ECOSIT® supply systems the focus is on the specific requirements and individual wishes of our customers. Bundling services, lowering costs. 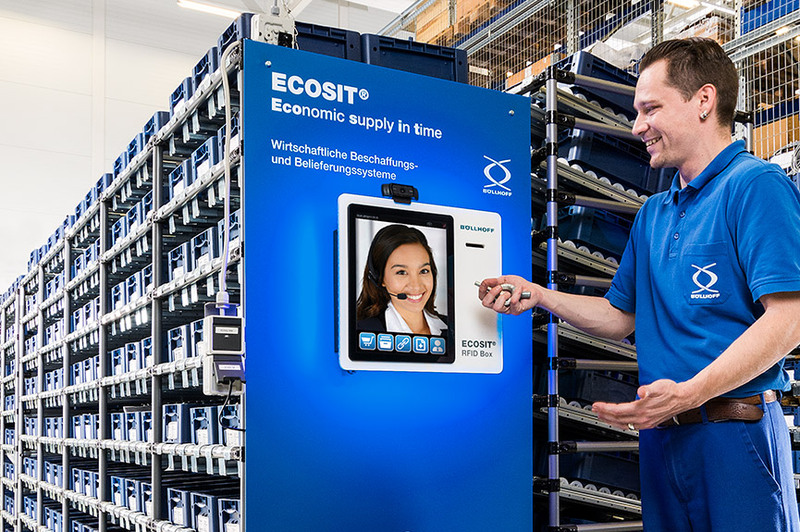 With our ECOSIT® systems we increase the efficiency of the entire value chain and guarantee the highest quality and transparency, successfully harnessing the latest RFID technology. The ECOSIT® service package allows us to take charge of the entire supply chain for our customers: materials planning, procurement, quality management, stock-keeping and internal goods distribution right through to the production line. Supply system with integrated antenna into a floor mat. We make sure that all items are available at all times. So our customer can concentrate on their core business. 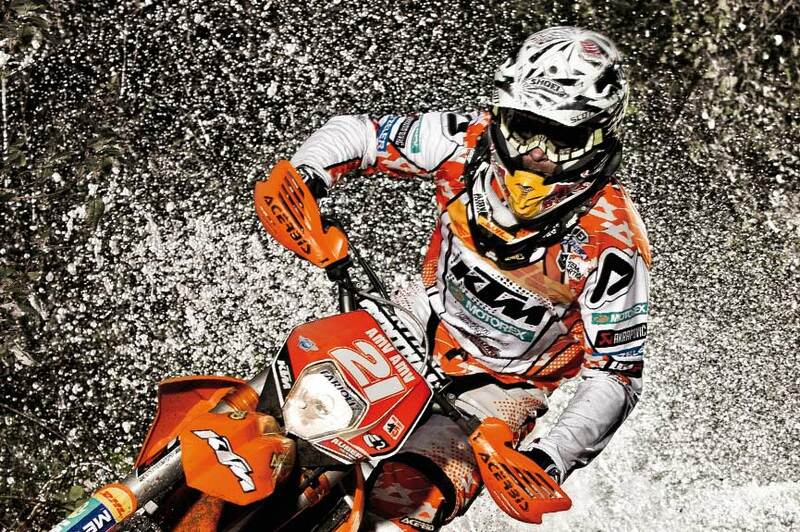 Expertise counts. 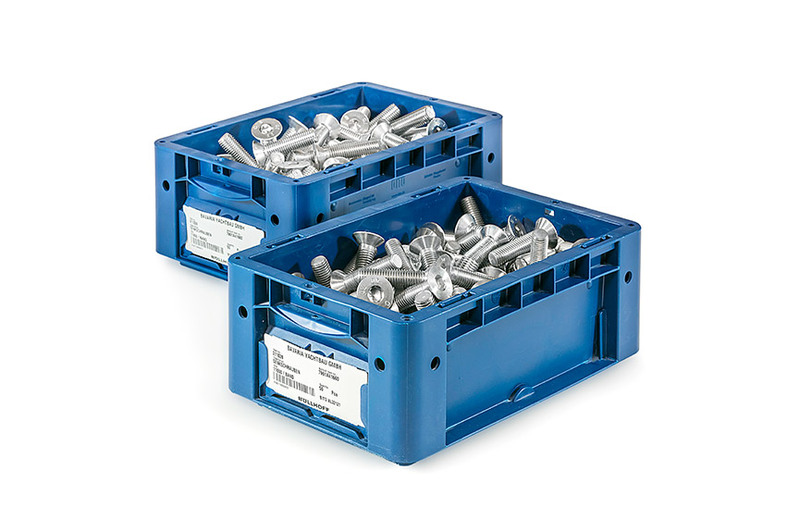 We specialise in the procurement of fasteners and logistics operations. Smooth and professional. 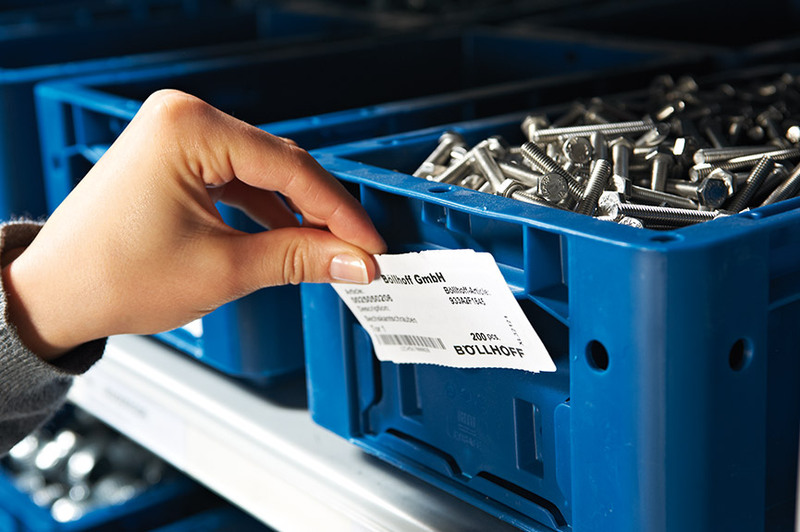 Even setting up the C-parts management system is completely straightforward. No compromises. Quality is the top priority for us. Fewer parts, improved technology. 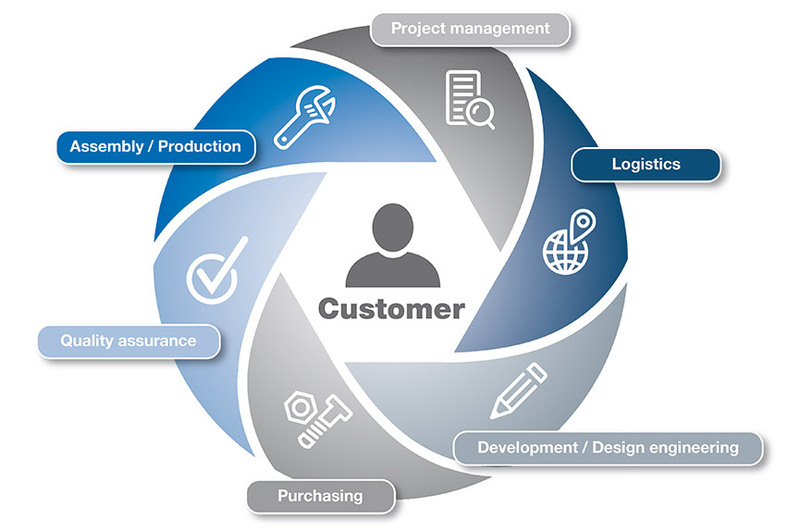 We advise our customers on how to systematically optimise their product range. 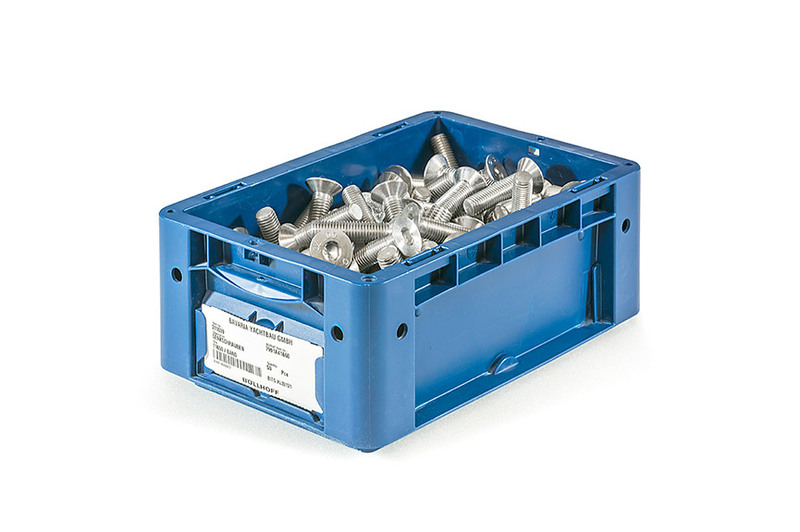 We standardise drives, dimensions, surfaces and property classes to reduce the number of different fasteners. 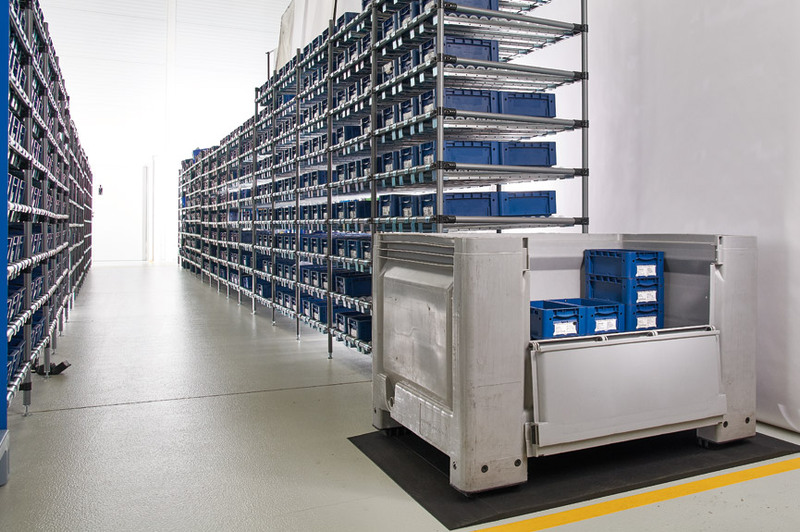 Our promise: To improve accessibility, reduce the number of joints, speed up assembly processes. We are systematic in our approach: optimising processes, reducing costs, reinforcing competitive positions. This is our core business. 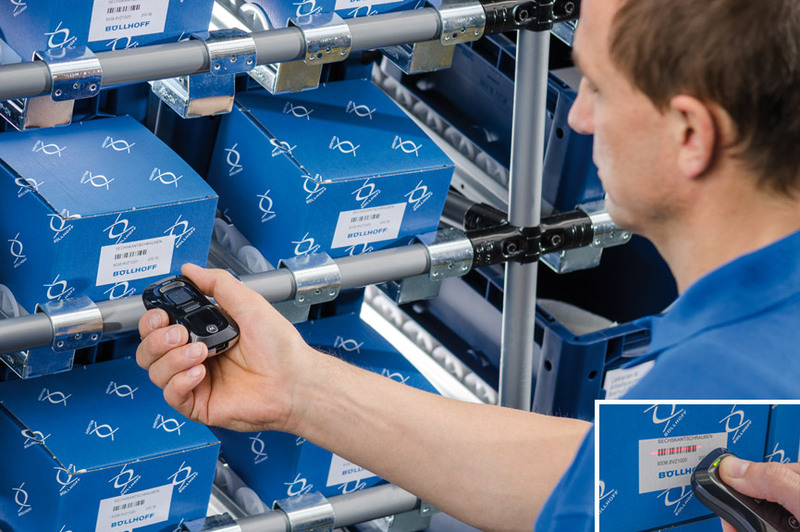 Thanks to our logistical concepts, our expertise in fastening technology and our experience in over 200 customer projects every year, we can identify potential savings throughout the entire value-added chain. We don’t just focus on purchase costs, as unilateral savings on the supplier side can result in follow-up costs in the long term. Product recalls, reworking costs or accidents can permanently damage a company’s image; deficient expertise at the supplier’s end must, therefore, be avoided at all costs. That is why, in all of our projects, we look at the total costs and astutely capitalise on existing potential for savings. State-of-the-art technologies play an important role here. 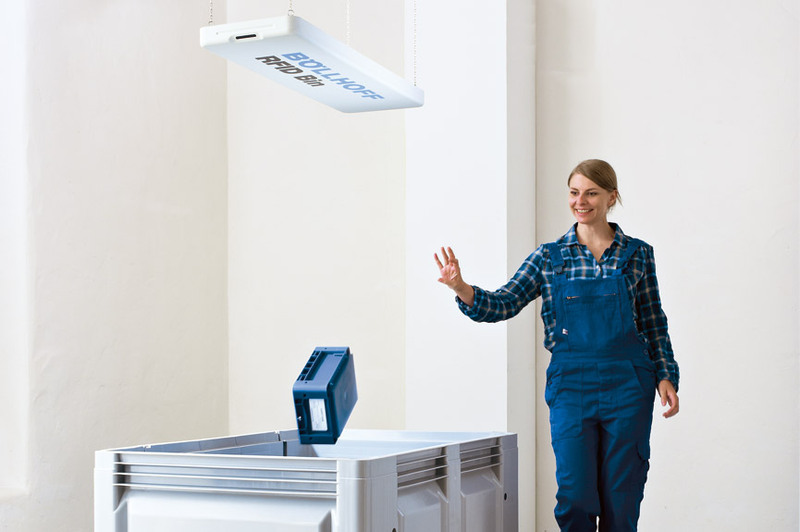 The use of RFID technology allows extensive digitisation and automation of the procurement process. 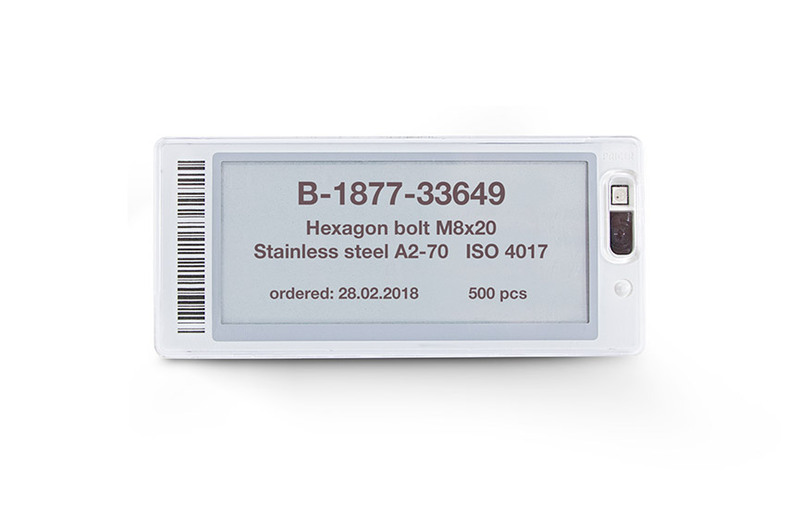 The processes are kept as simple as possible so that the label of the respective item just has to be thrown into the RFID Box to trigger procurement. We do the rest. To ensure your long-term success. And this is how we measure ourselves. 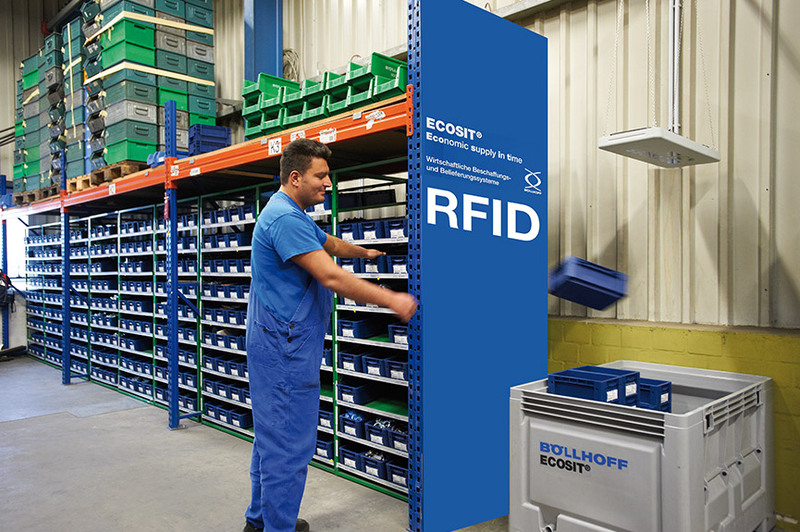 We can supply ECOSIT® systems based on scanners or RFID technology. 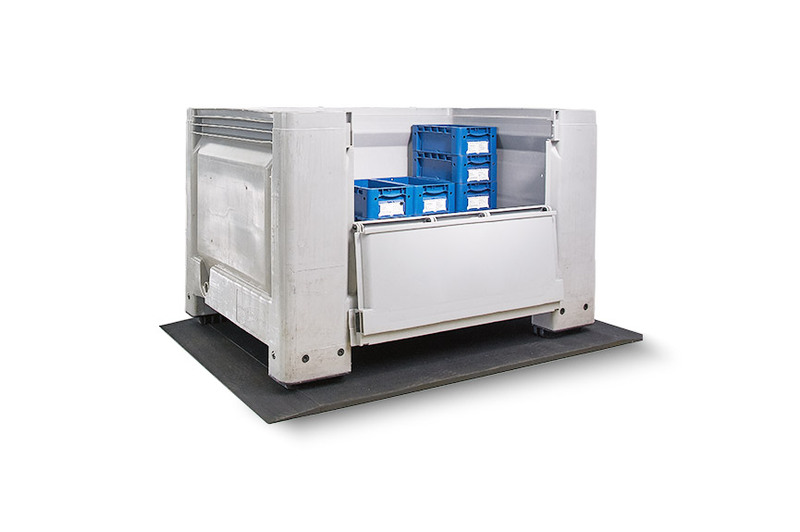 We put in place the most appropriate solution, tailored in each case to our customers' products and requirements. All the relevant data is saved on the RFID labels. 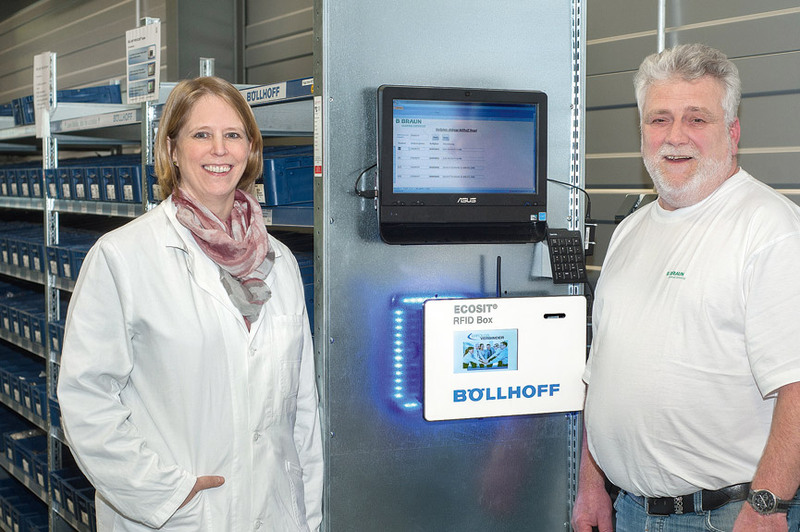 As soon as stocks start getting low, the label is simply thrown into the RFID Box. The order is triggered and the procurement process begins. 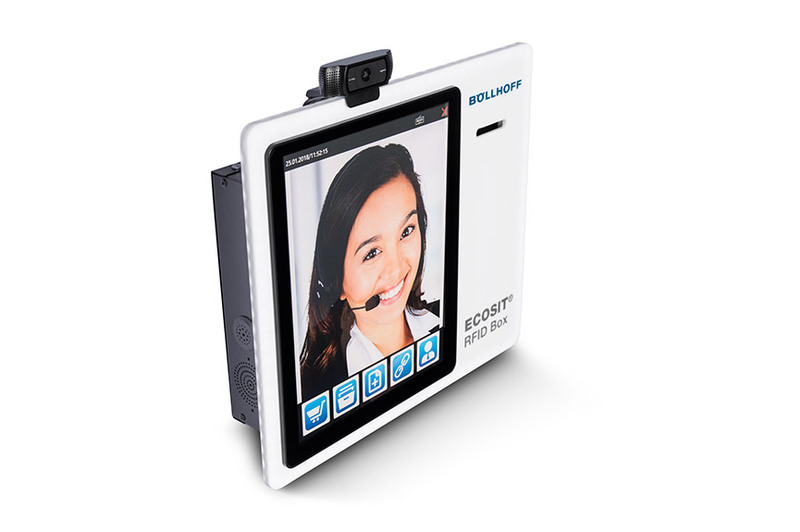 The 15“ touchscreen also allows access to the central database, can be used to control electronic shelf displays and provides fast help via the video hotline. 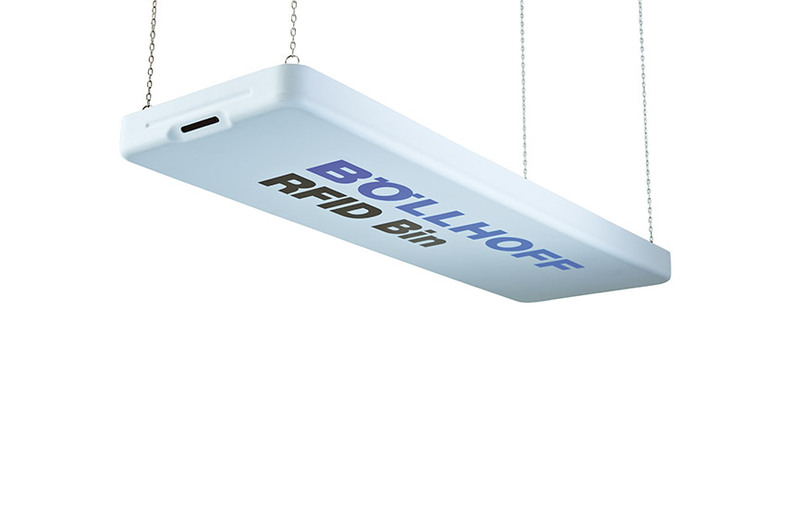 The RFID Box is quick and easy to install. All you need is a power supply. The antenna is built into a floor mat for RFID Base. The antenna reads all the empty bins which are standing on a pallet or in a collection box on the floor mat. It is possible to use as many floor mats as liked. In this version the reader is located on the top shelf. The empty bins are collected there and the RFID labels are simultaneously read. This version is ideal if space is at a premium. 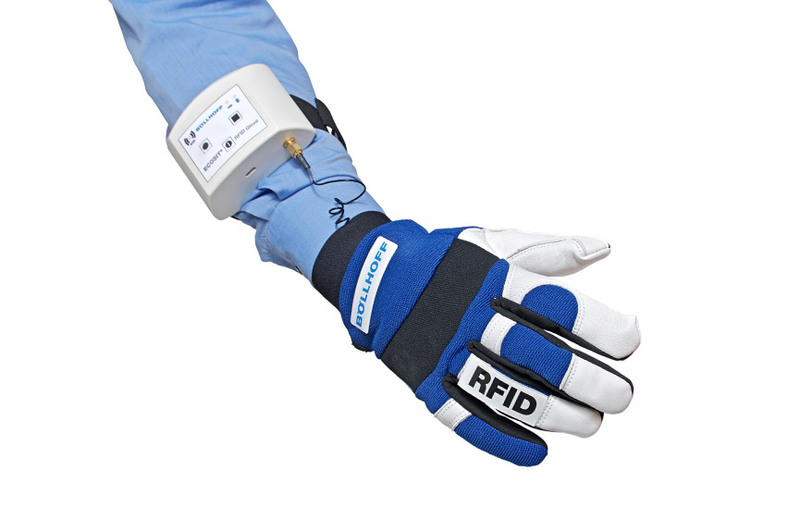 The universal RFID glove adds another layer of digitisation to the procurement process. 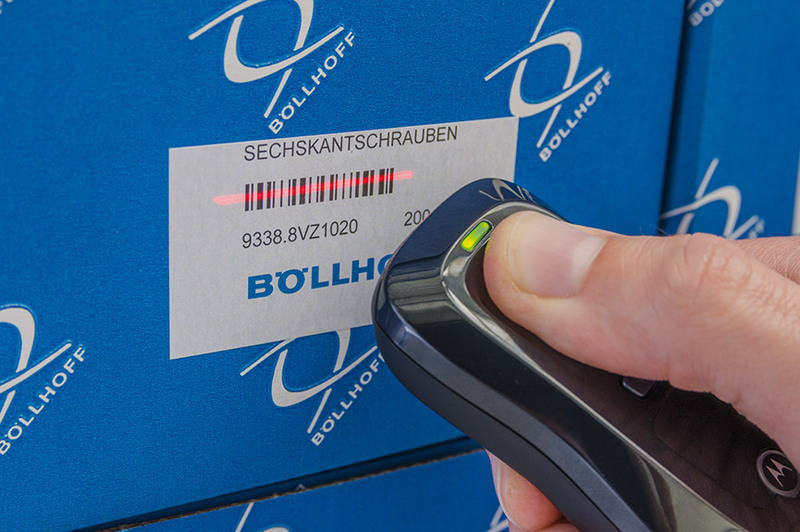 The RFID label is automatically read out with every action, e.g. when an item is added, and synchronised with the central database. 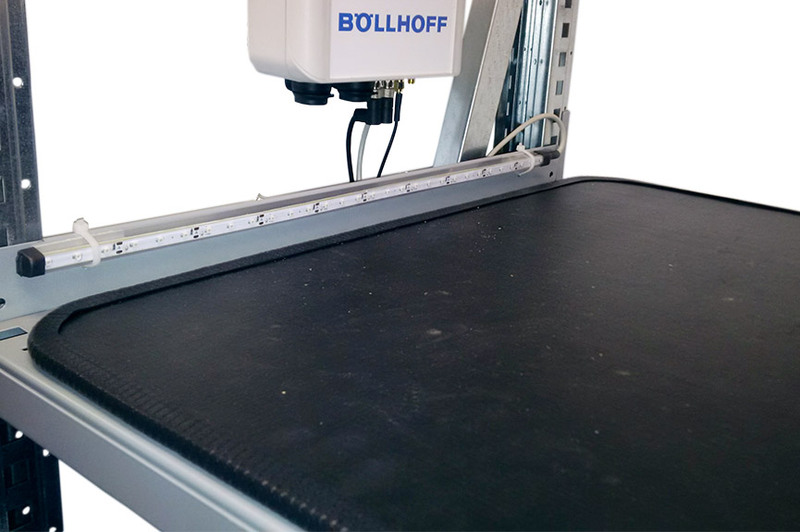 This provides effortless and complete tracking of the product from manufacture to the production line. All relevant information is stored on the RFID labels. Once a container is empty, it is simply placed in a collection box next to the shelf, above which an RFID antenna is mounted. The order is initiated and sent to us automatically. 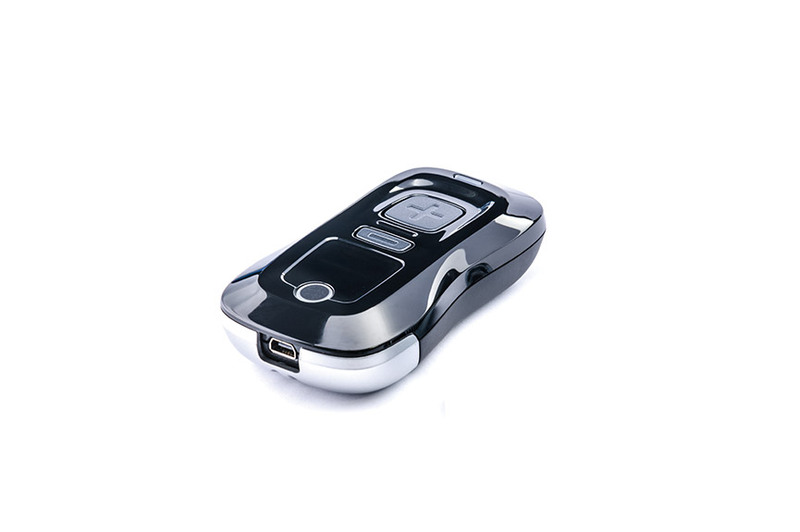 The data is automatically read from the RFID tags and transmitted to our ERP system. This process takes only a few seconds. As a result, no manual ordering is required. 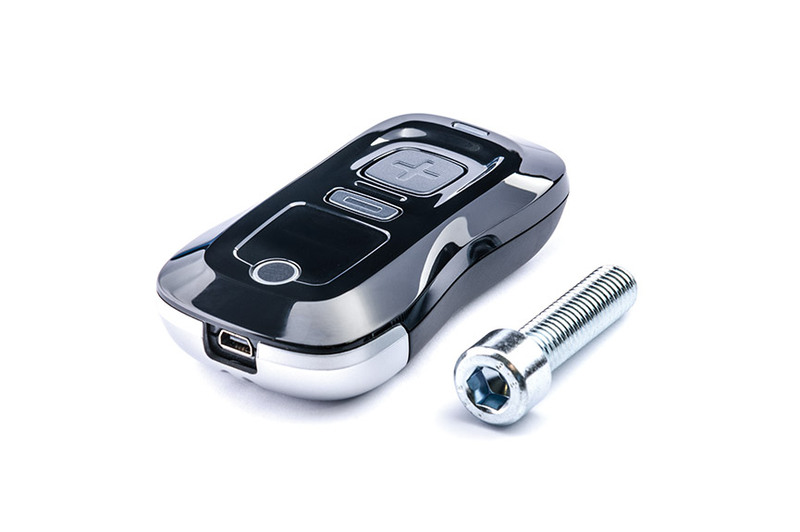 Our customers use a handheld scanner to scan their requirements. The scanned data is sent by modem direct to our enterprise resource planning system – quickly and easily. SingleBin is a one-bin Kanban system. There is one container for each item on the customer's shelf. Before stocks run out, we fill up the containers at agreed intervals, ensuring 100% availability. 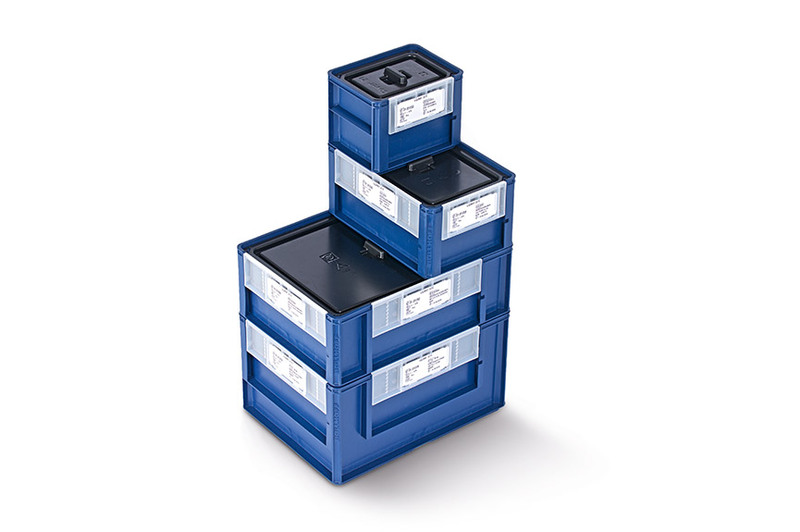 MultiBin is a Kanban system with at least two containers for each item on the customer's shelf. When a container is empty, we replace it with a full one on our next delivery. In the meantime, the customer uses the stock in the second container. The ECOBin is a premium container that fits perfectly on every shelf thanks to its versatile access options. The sliding flap can be opened on any side. The fully rounded inner edges mean that even the tiniest items can be easily removed. 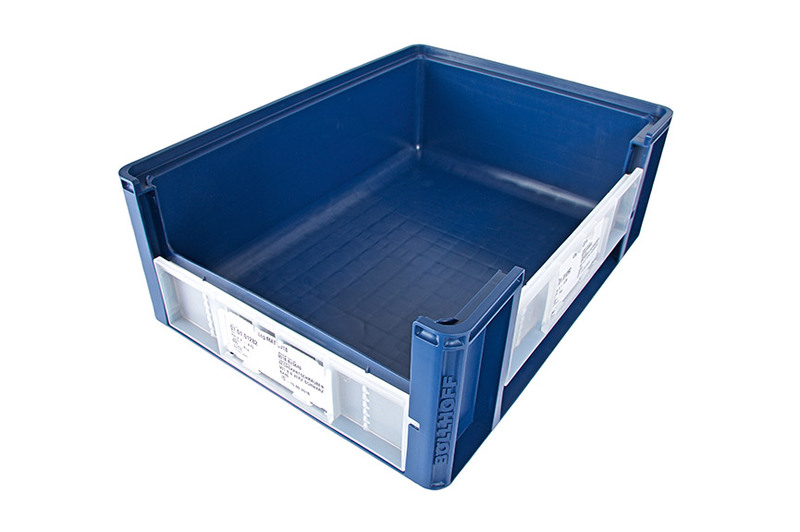 The ECOBin can be used either as a SingleBin or MultiBin solution. 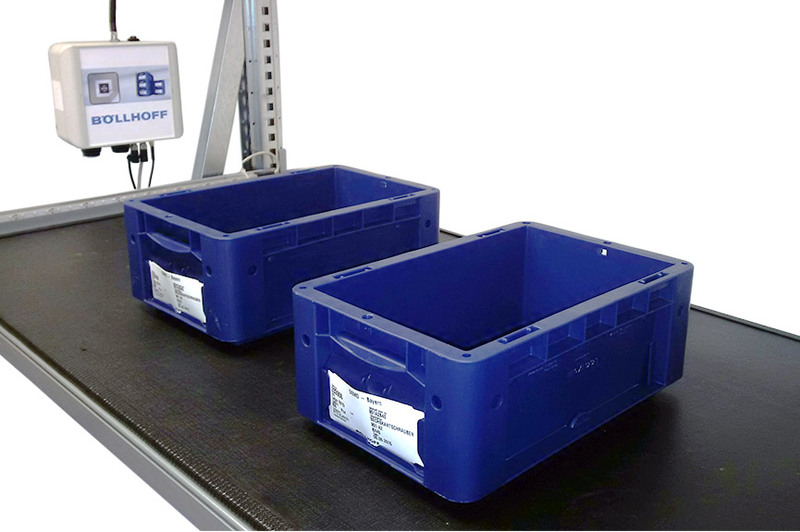 Electronic shelf displays allow flexible identification of the items on the shelf. Pick-by-signals mean that items searched for can be found and used more quickly.